Web Components are currently and excitedly being talked about as an upcoming “tectonic shift for web development” with the promise of permanently reshaping the web design landscape. Big players are moving forward to bring web components into reality. Both Google and Mozilla are already gradually rolling out native browser support. What are web components you ask? In a nutshell, web components give you a way to create your own custom HTML elements which can do just about anything you need them to. Instead of loading up your sites with verbose markup, long scripts and repetitive code, you wrap everything up into nice, neat little custom HTML elements. By default, the browser hides all that verbose code so you don’t need to see it or worry about writing it when you want to place a video. You just whack in your <video> and <source> tags and you’re up and running. Previously, only browser vendors could create elements in this way. But imagine if you could use this same approach yourself with other types of content? With web components, that’s exactly what you can do. If you want to provide a concise, easy to interact with method of placing content that would otherwise be bloated and unwieldy you can go ahead and create your own web component. Web components can also be easily shared, so as developers get on board there’s a good bet you’ll be able to just grab a prebuilt web component for the most common project requirements. 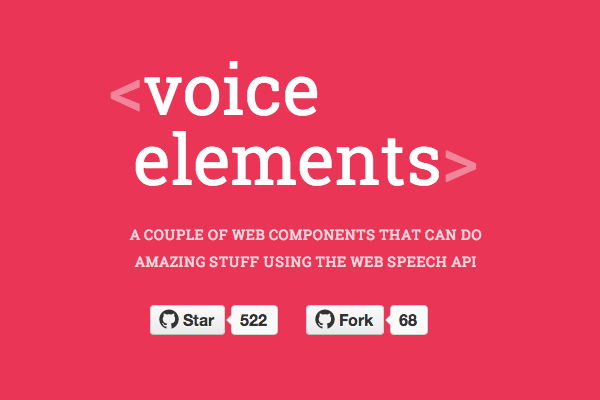 Already we’re seeing freely shared components pop up for everything from voice recognition..
Let’s take a look at what’s behind the curtain of web components. When you create a custom element you can do it completely from scratch, or you can extend an existing HTML element, such as <button> for example, and give it the modified functionality or presentation you need. Note: it’s worth pointing out that the <element> tag was deprecated in 2013 because of complications. It may make a return, but in the meantime there are polyfill options, which we’ll talk about in a moment. Thanks to Addy Osmani for pointing that out! The Shadow DOM is really the core aspect of how web components work. Earlier, we looked at the HTML5 <video> element and showed how, despite only seeing a few lines of code, in reality there is quite a bit of code hidden by default. The place this hidden code lives is called the “Shadow DOM”. Browser vendors have been using this shadow DOM for years to natively implement elements such as input, audio, video and so on. 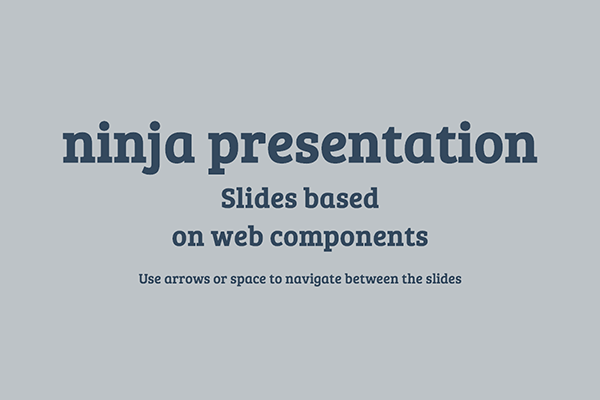 Through web components it can now be utilized by any developer. The general idea is that you take all the code that doesn’t really need to be seen during markup placement and obscure it in the Shadow DOM so it doesn’t get in the way. This leaves you only having to deal with the pertinent information, for example the height, width and source file locations when using the <video> element. One of the coolest things about working with the Shadow DOM is that each instance is its own little self contained world. So if you have styling and scripts inside the element they won’t accidentally leak out and effect anything else on the page. We’ve already covered how custom elements allow just the pertinent information to be focused on while all the remaining code is obscured in the shadow DOM. A template within a web component is what holds all the presentational elements of that remaining code. As part of the code that defines the web component the tags <template>...</template> are placed, and in between those tags any HTML and CSS the component needs is included. 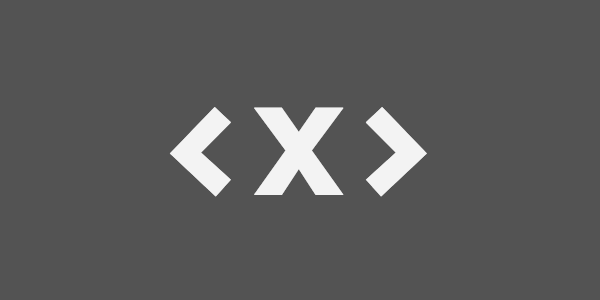 For example, take a look at the code that created the <x-gangnam-style> web component. Its opening <template> tag is on line 4 and its closing </template> tag is on line 201. In between those tags you’ll see all the CSS responsible for creating the positioning and animation, and the HTML that places each of the images involved. 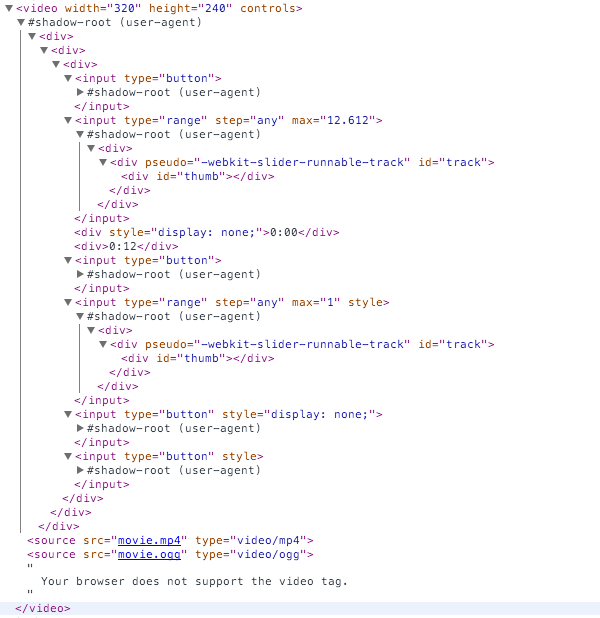 HTML imports allow you to take everything described above and actually make it work on your page. Web components are defined within an external HTML file, so that file needs to be imported in order for a custom element to work. HTML imports handle this via a <link> tag, which you’ll be familiar with from importing external CSS files. Native support is in the process of being implemented for Chrome, Opera and Firefox but is not yet complete. IE and Safari haven’t yet made their plans known, however it’s thought that given the majority of browsers will support web components ultimately the other browsers will probably follow suit. Right now, if you want to start working with web components you’ll need to use one of the available polyfills. The good news is two of the most popular solutions are created by Google and Mozilla, so we can expect to see some consistency with how native support will ultimately operate. It’s hard not to lean towards using Polymer given Chrome is now the most widely used browser, and you might assume consideration will be given during development as to how web component code will be indexed by Google. 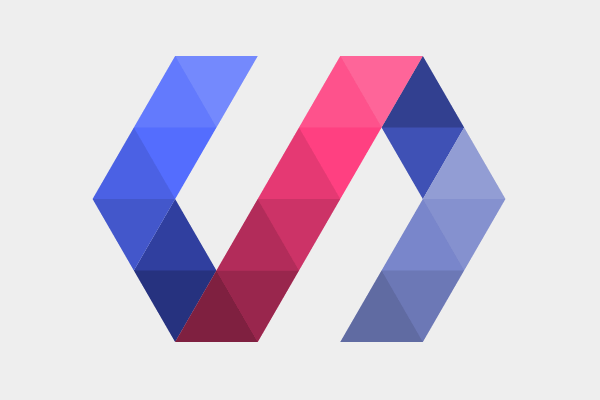 Polymer comes with a full library of prebuilt web components. It includes the “Polymer Core elements” which are functionally oriented, and the “Paper elements” which are design oriented. When creating custom elements with Polymer, instead of using the format <element name="..."> you use <polymer-element name="...">. …despite the label many people have already had success using Polymer in production. If you need to cater for IE9, which is estimated to hold around 1.9% to 5.11% of market share, unfortunately you’re out of luck with Polymer. However, you can still go with Mozilla’s X-Tags instead. Right now, if you need to support IE8 then unfortunately web components aren’t likely to be for you as the available polyfills support IE9+. Estimates are that IE8 users are at around 2.1% to 3.82%, but of course if your own stats say differently you’ll have to make a judgement call on how far back your browser support should stretch. One possible way you can prepare yourself to transition into using web components is to work with Ember.js or AngularJS for the time being. Both have their own systems of component creation and both promise to transition into utilizing native web component code when it becomes fully available. We hope you enjoyed reading this rundown of what web components are and why you should care! There’s a lot more to dive into, but with these fundamentals covered, we have plenty of opportunity for tutorials on actually building custom web components. What do you think? Under what circumstances could you see yourself using them? 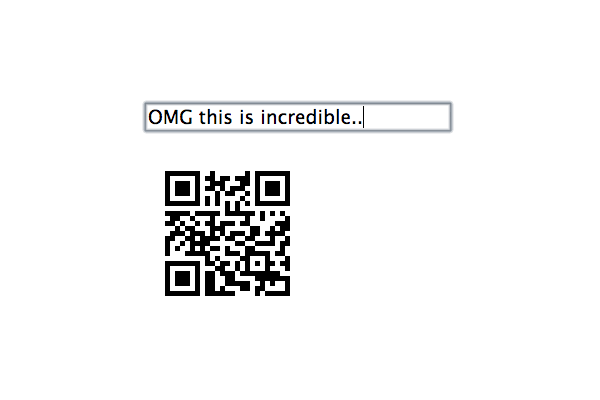 This entry was posted in Applications, Resources and tagged Elements, HTML, templates. Bookmark the permalink.